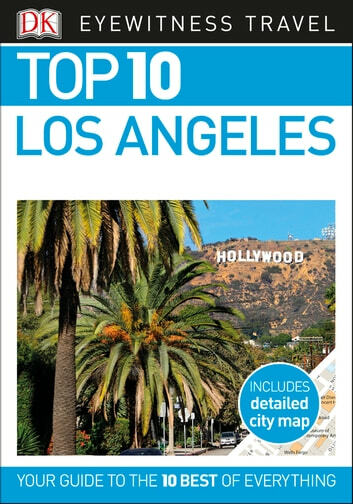 True to its name, this Los Angeles travel guide covers all the city's major sights and attractions in easy-to-use top 10 lists that help you plan the vacation that's right for you. This newly updated travel guide for LA will lead you straight to the best attractions this city has to offer, from famous Hollywood sites to the best comedy clubs, museums, and restaurants. 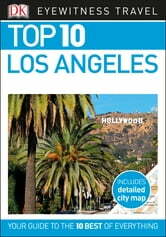 Expert travel writers have fully revised this edition of DK Eyewitness Travel Guide: Top 10 Los Angeles. + Brand-new itineraries help you plan your trip to Los Angeles. You'll still find DK's famous full-color photography and museum floor plans, along with just the right amount of coverage of history and culture. The perfect travel companion: DK Eyewitness Travel Guide: Top 10 Los Angeles.